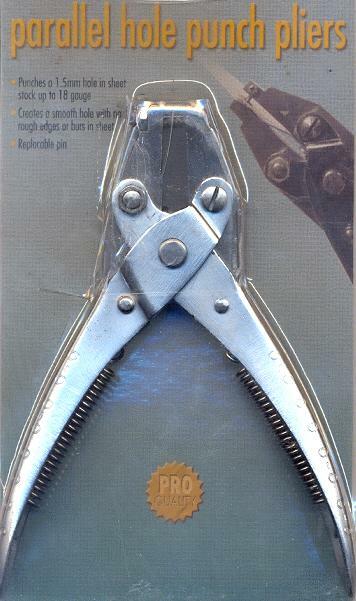 Price listed is for one pair of parallel hole punch pliers. 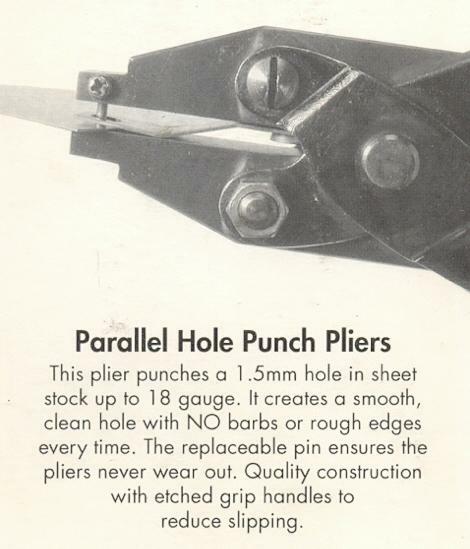 These pliers punch a 1.5mm hole in sheet stock up to 18 gauge (0.04''). 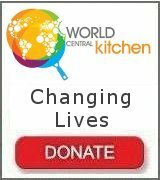 It creates a smooth, clean hole with NO barbs or rough edges every time. 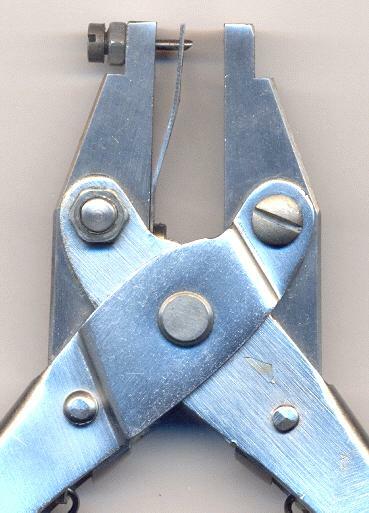 The replaceable pin ensures the pliers never wear out. They have etched grip handles to reduce slipping.